Sunday School begins at 10:00 AM every Sunday morning for both adults and children. Adults meet in the sanctuary for worship and preaching of the Word of God, and children report to the adjacent McKinney building. Sunday School for the children begins with our our children reporting directly to their own individual age appropriate classes for an hour of fun-filled activity and bible based instruction. At 11:00 our classes are escorted to the main auditorium for thirty minutes of our Kidzone action-packed variety service. Immediately following Kidzone, students are escorted back to their classes to gather their belongings and wait for parent/guardian pick up at 11:30. Kidzone is a two part program that excites and encourages children in worship and praise. 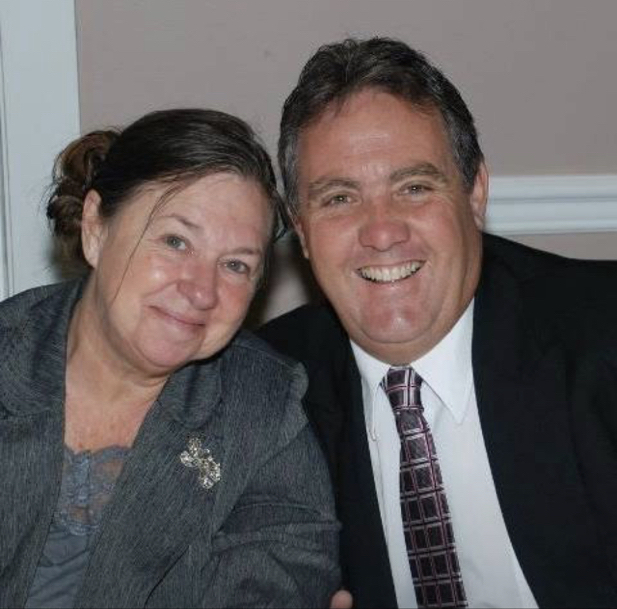 David and Deanna Wilson, Children's Pastor & worship coordinator on Sunday mornings. This is a time of music, excitement, and prayer that follows our Sunday morning educational classes. Wednesday evening Children's Church starts at 7:00, and also held in the McKinney building.